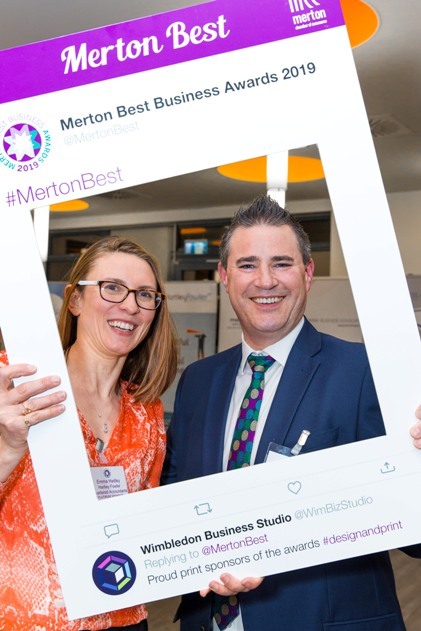 The Merton Best Business Awards is a celebration of all things local. 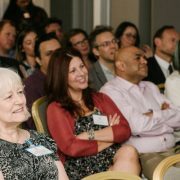 Come along and network with Judges and Sponsors, and hear from them on what makes an award winning application. 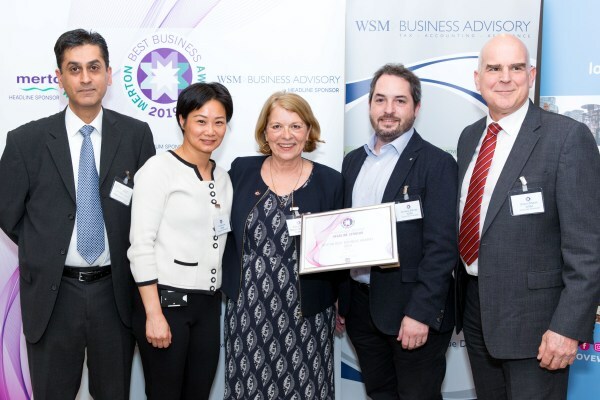 Plus if you are looking for some inspiration, hear from Joanna Godden, Associate Director at Consortium Business Solutions about ‘How to get the best from your awards submission‘. 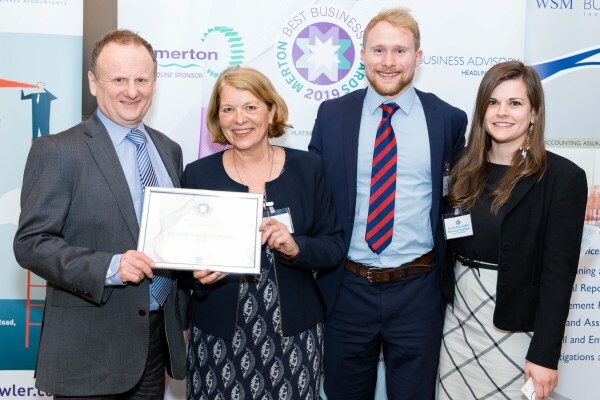 The 2019 categories get to the heart of best practice – and there really is something for everyone. 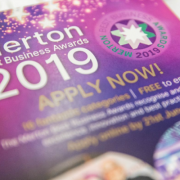 With categories for businesses giving back to the community, to those looking for positive moves in providing support for health and wellbeing of staff, to new categories for 2019 the Best Large Business and Top Woman in Business. Come along and find out more . . . Thank you to Hartley Fowler for sponsoring and Metro Bank for hosting this Networking Event. 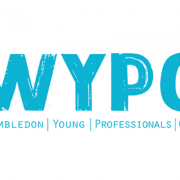 For more info email info@mertonchamber.co.uk or book here.